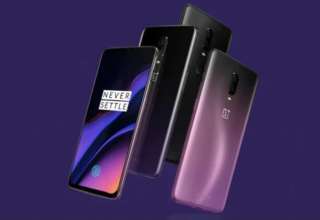 OnePlus 6T which is set to become the successor to OnePlus 6 is expected to get unveiled in India on October 17. 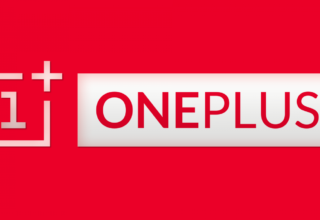 The company has already sent media invites for the event and a screenshot was also shared by OnePlus to confirm the same. 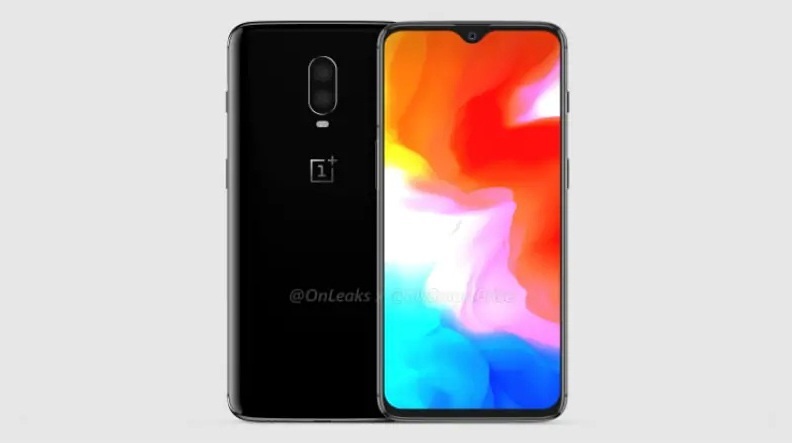 With just a few weeks remaining for the launch, a fresh set of 360 degree renders of the alleged OnePlus 6T has appeared online. The renders reveal most of the design elements of the smartphone and also gives us a clear look at the front and back panel of the device. 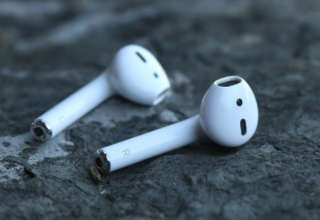 The renders have been leaked by reputed tipster @OnLeaks in collaboration with tech blog MySmartPrice. 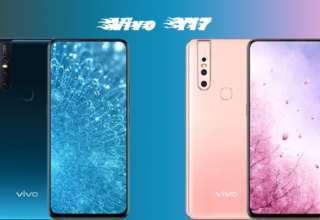 As per the leaked image of the front panel, a waterdrop notch can be clearly seen which houses the selfie camera right in the middle. The new notch type display is likely to increase the screen-to-body ratio of the device and make it look larger than its predecessor, OnePlus 6. As per previous leaks, the OnePlus 6T is expected to arrive with a slightly larger 6.4-inch full HD+ optic AMOLED display with similar resolution support to its predecessor. 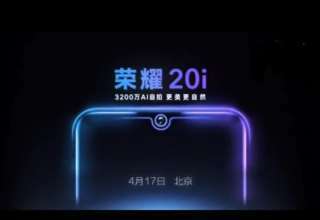 Talking about the back panel, the leaked image shows the presence of a dual camera setup although it does not shade any light about the specifications of the cameras. Notably, some previous reports have claimed that the OnePlus 6T will feature three rear cameras and not two. The new report also claims that the dimensions of the OnePlus 6T are 157.5×75.7×8.2mm which is slightly more than its predecessor. This hints improved specifications and a larger battery on the latter. 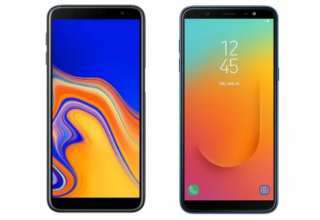 The device is also expected to powered by the same Qualcomm Snapdragon 845 chipset used on the OnePlus 6. 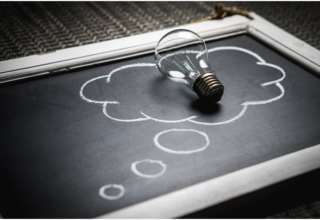 The device will feature 6GB/8GB of RAM and up to 256GB of inbuilt storage space. The 360 degree renders also show a USB Type-C port and a loudspeaker on the bottom and a microphone on top. The right edge of the device features an Alert Slider and the Power button, while the left edge houses the volume rocker buttons.